Kenyan ladies going for older men has become a crisis now and it seems older women from all sides are coming out to plead with ladies to focus on younger men. 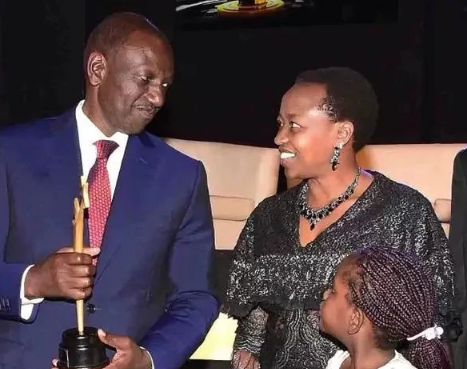 Deputy President William Ruto’s wife Rachel Ruto recently warned young ladies to keep off these men because such relationships don’t amount to anything. According to Rachel, young women are lured by these men who come carrying money and gifts and end up forgetting their value as women. “Dignified women would not give themselves to any man. You should remember girls are a priceless gift to the world. 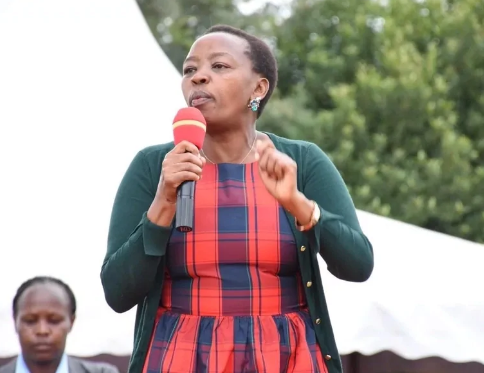 Dealing with sponsors as sugar daddies are currently called should never be part of your agenda,” she said while addressing students of Kenyatta University on Thursday, October 11, during the marking of the International Day of the Girl Child. She went on to add that women can also be independent and shouldn’t feel like they need a man to survive. “There’s no principle which states that women can only survive through facilitation from men. These older men who lure you with money and gifts will only take you for granted. I pray that all girls in higher learning institutions will be firm enough to say no to sponsors,” she added.